Is Auto Loan Growth in Question for 2018? Help members understand their best options begin at their credit union to make 2018 a year of continued auto loan growth. 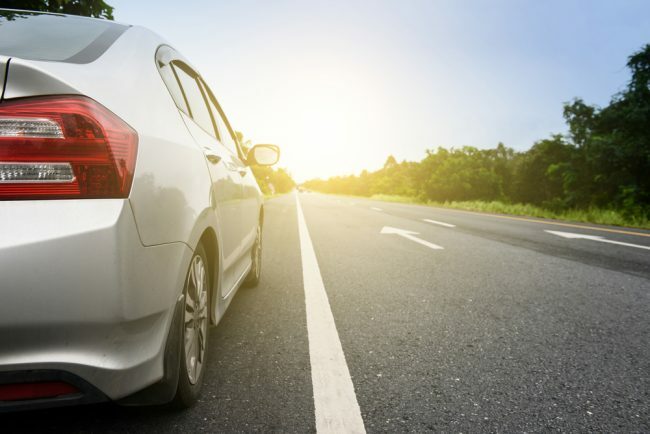 Ensure your CU is on the right road to auto loan growth. A quick glance of recent headlines in the auto industry would have most thinking 2018 is a throwaway year. But nothing could be further from the truth. Despite the story the numbers may be telling, there are plenty of opportunities that will aid in growth.